Join the Valentine's Event: Share the Love to get the exclusive items! Learn all about the Support a Creator event here, Double XP, Overtime Challenges, Competitive Series, including duration & other details. 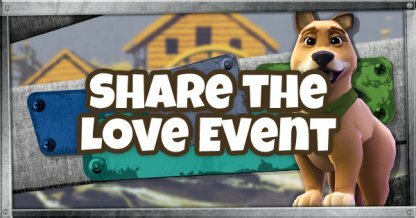 What is the Valentine's Event: Share the Love? 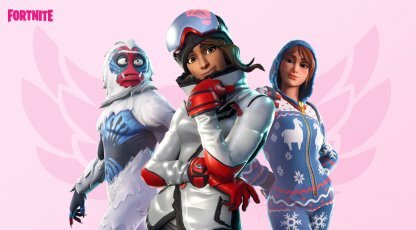 Join in and celebrate love in Fortnite with the Share The Love event, featuring special Valentine's themed rewards and more challenges! Creators under the Support a Creator program will also receive a higher cut during the event. 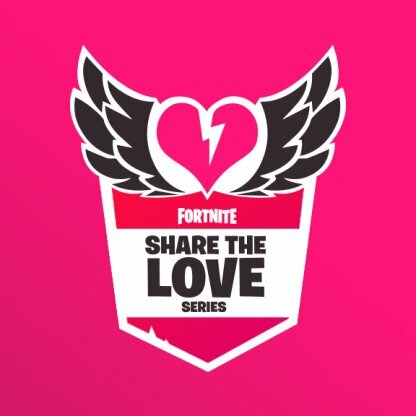 Players who will use a Support-a-Creator code for their purchase throughout the Share the Love event will receive an exclusive wrap! 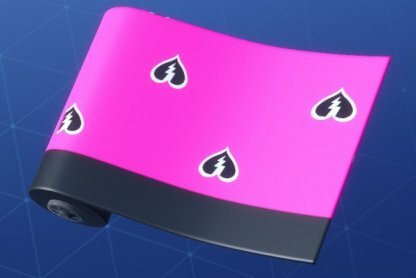 The Cuddle Hearts Wrap will be available upon the release of v7.40. Creator payout during the Show the Love event has been increased in support of the Support a Creator program. The cut received by creators when players use a creator code has been increased by 20%! Already completed the 10 weekly challenges? 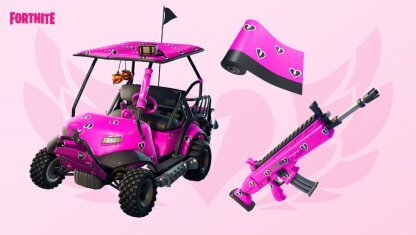 Starting with the v.7.40 release, all players will get to access new, additional Overtime Challenges, that lets you unlock 5 new rewards including the Valentine's Wrap and Vines Contrail. For Battlepass owners, the Overtime Challenges will let you unlock new styles for the Trog, Powder and Onesie Outfits. All players will get double XP during the weekends of February 15-17 and 22-24. This lets you level up your Battlepass faster before the season ends! 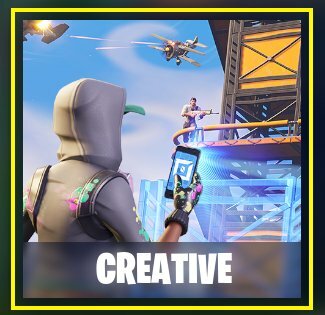 As part of the event, Fortnite will be featuring islands created by community creators on Fortnite Creative from Feb. 12 to 22. The featured map changes every day, so be sure to check out the Creative mode and try out the featured map! During the event, several placement matches will be run on the weekend of February 9 and 10, which will place top players into the higher divisions based on their performance. 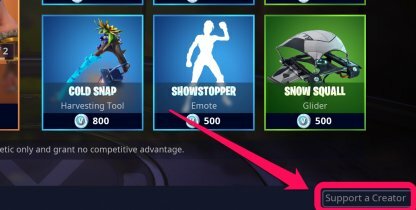 The Support a Creator Button is located at the bottom of the Daily Store screen. Clicking the button will open the window where you can input the creator code. From here you can input the code of the creator you want to support! You can also click the "View Approved Creators" to see a list of all the creators under the program. If you don't know whom to support. Just clock on "View Approved Creators" in the UI. You will receive the Cuddle Hearts Wrap. Happy Valintines!